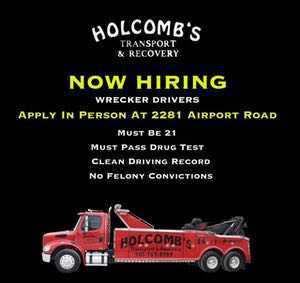 Holcomb’s Transport and Recovery 24 hr. 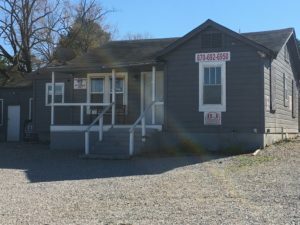 roadside assistance and towing professionals in Hot Springs has entered the Auto Sales Market. 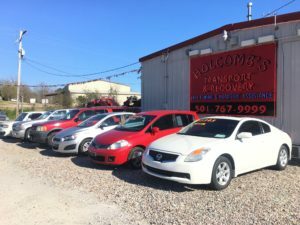 Holcomb Auto Sales Business Hours are Monday – Saturday 8AM – 5PM. 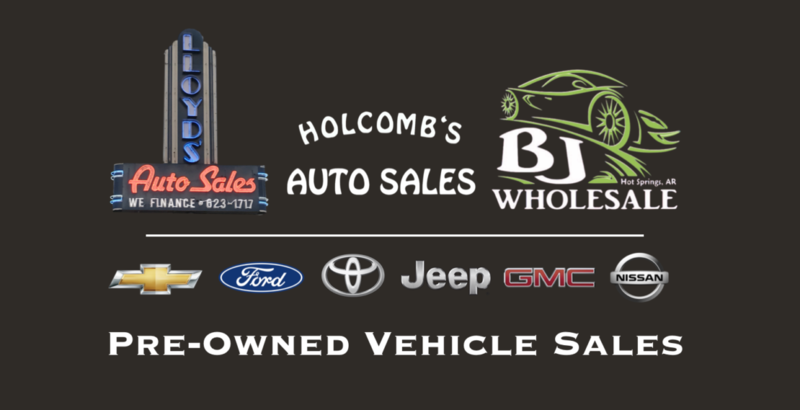 Holcomb’s Auto Sales: Sales Manager Scott Vanhouten can be reached at 501 767 9999. Holcomb’s Auto Sales is conveniently located at the Holcomb’s Transport & Recovery Shop, 2281 Airport Road. 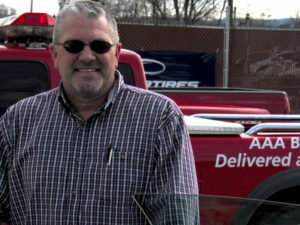 Holcomb’s Auto Sales is managed by 30 year auto sales industry expert Scott Vanhouten. 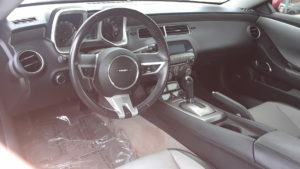 Scott personally selects trade-ins from local, new car dealerships. 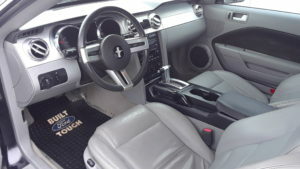 These vehicles are clean inside and out. 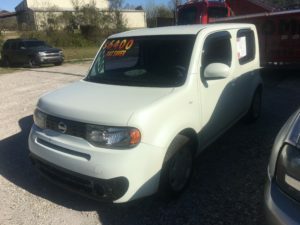 Financing options are available on some models. 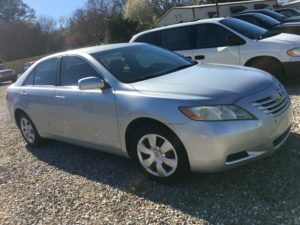 Call Scott today at 501 767 9999 and see if he can help get you into the car you’ve been looking for! 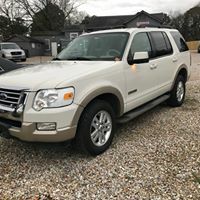 Manager’s Special: ON SALE for $3,850, 2005 Ford Explorer V6, power windows, power locks, 2WD, tan interior, alloy wheels, great tread. 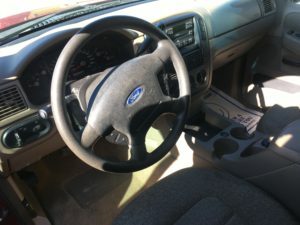 2005 Ford Explorer V6 interior. 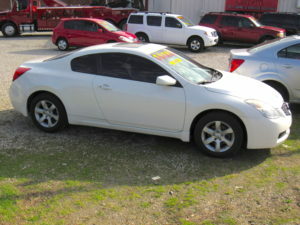 2009 Nissan Altima Coupe 4 cylinder, power windows/locks, sunroof, 6 speed manual transmission, great tread “hard to find car” for $5250. 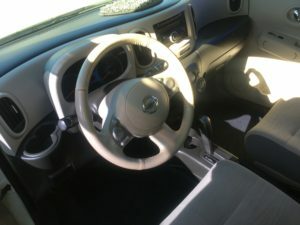 2009 Nissan Altima Coupe interior. 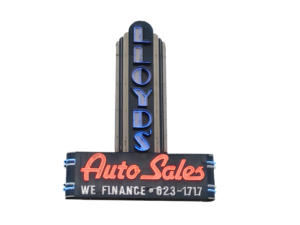 “Buy here pay here” is the convenient, 1 stop shopping experience offered by Lloyd’s Auto Sales. 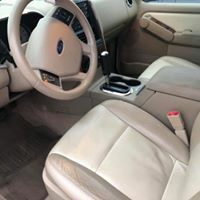 To put it simply, it allows Lloyd’s to completely eliminate the middleman when it comes time to get you financed for the vehicle you want. No banks, no credit unions, just Lloyd’s. When other dealerships say NO, Lloyd’s says YES. 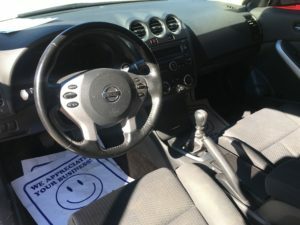 They work for you, not the banks, and they want to get you into a car regardless of your credit situation. They build their loans to fit right into your budget. 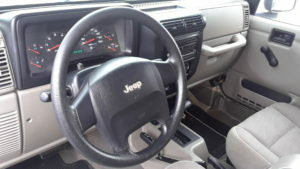 Lloyd’s Auto Sales wants to help you rebuild your credit. 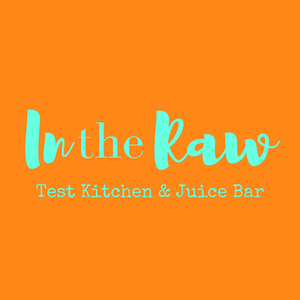 Let them get you financed right here in Hot Springs, where they serve all of Arkansas. 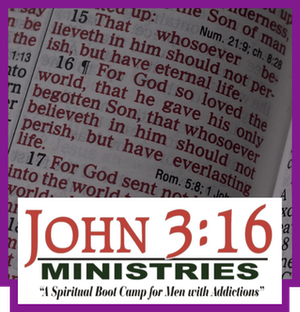 Hours of operation are Monday-Friday 9-6, Saturday 9-5 and closed on Sunday. 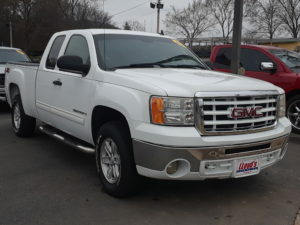 2009 GMC Sierra SLE, Z71 4×4, dual cab, power windows/locks, tan interior, tinted windows alloy wheels, nurf bars. 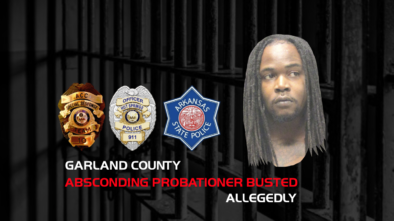 BJ Wholesale is located at 3253 Albert Pike Road. They can be reached at 870 692 6950. 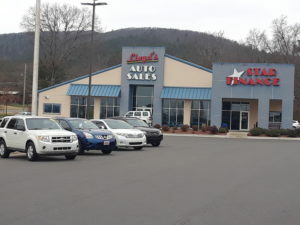 BJ Wholesale is located at 3253 Albert Pike Road just West of Piney Junction. 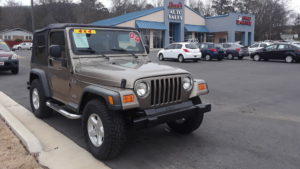 They offer wholesale deals on great, pre-owned, local trade-ins. 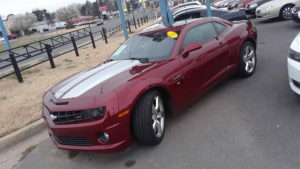 BJ Wholesale offers a wide variety of various makes and models including BMW, Chevrolet, KIA, Toyota, Cadillac and almost all other makes of sedans, coupes, SUVs, trucks, vans and even motorcycles from time to time. 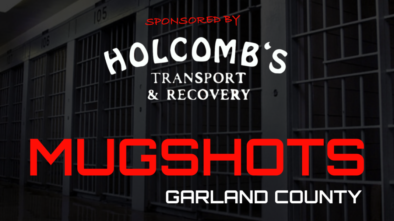 The BJ Wholesale staff would be happy to put you in any vehicle on the lot. 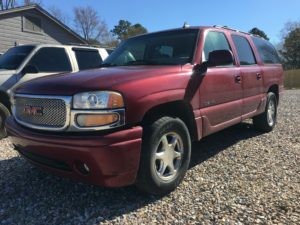 Don’t see the vehicle you are looking for? 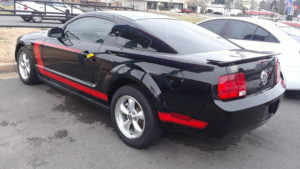 No problem – BJ Wholesale is an expert at locating the vehicle you want. 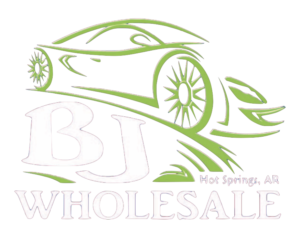 Low, wholesale prices with warranties available on most units is what’s happening at BJ Wholesale! 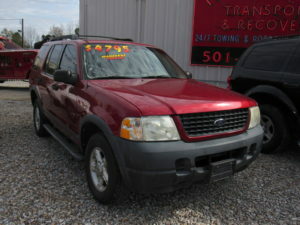 2008 Ford Explorer 4 door, power windows, power locks, leather interior, alloy wheels, good tread. 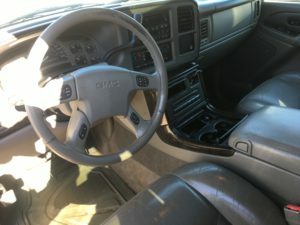 $5900. 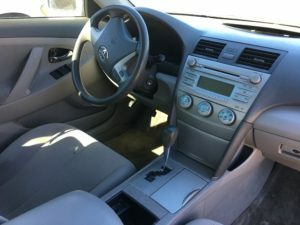 2007 Toyota Camry 4 door, power windows, power locks, $2,995. 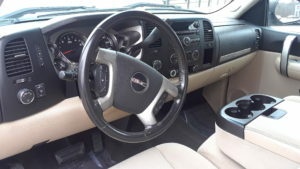 2006 GMC Yukon Denali, 4 door, power windows, power locks, leather interior, alloy wheels, good tread $4450.